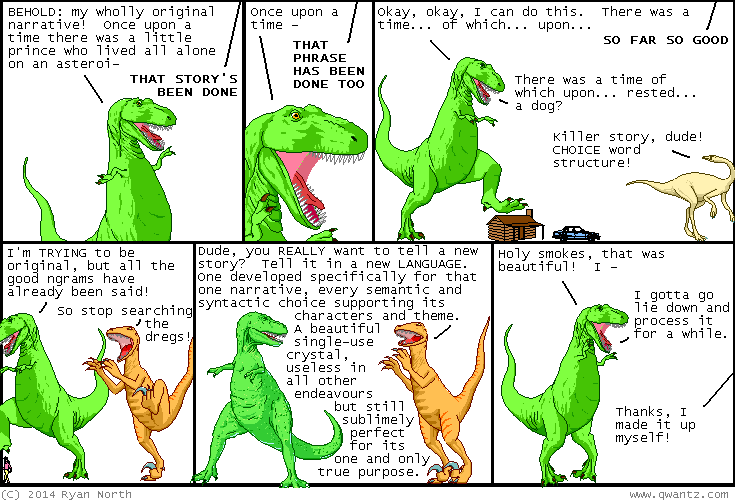 Dinosaur Comics - August 4th, 2014 - awesome fun times! –It's time to start new civilizations in our living rooms, you guys! August 4th, 2014: HEY GUESS WHAT?? 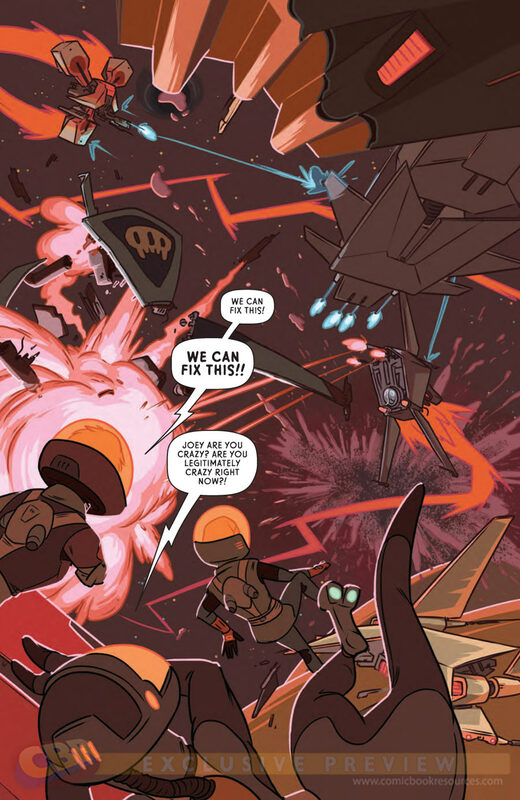 The final issue of The Midas Flesh is out now! You can read a preview here, and catch up with all you missed at midasflesh.com!